If you are building, renovating, or concerned about the energy efficiency of your existing home, Natural Insulation can help. Talk to us about our home insulation service. Installing or retro-fitting insulation in commercial buildings can significantly reduce heating costs. Natural Insulation provide a wide range of new house insulation options to both large and small building companies throughout New Zealand. 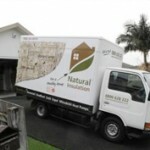 Natural Insulation NZ is a nationwide company which offers a wide range of home insulation and clean heating products that are carefully selected to be the best choice for Kiwi homes and the environment. 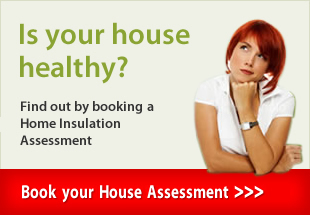 Our professional insulation teams operate throughout New Zealand to improve your, and your family’s, quality of life. Find out how you can receive up to $1800 subsidy on your home insulation and clean heating installation. Click below for more information. Prior to 1978, New Zealand houses were not required to install insulation. A minimum standard for insulating new houses was only introduced during that year. Natural Insulation can retro-fit older homes to improve heating and reduce electricity costs! This means that many New Zealand homes and buildings have little or no insulation leading to inefficient use of our scarce energy resources. In the winter, householders in poorly insulated homes will be spending more money than they need to on heating simply because a lot of the heat will be escaping through the walls and roof. They are literally burning money to keep the outside of the house warm. With sufficient insulation, the heat is kept inside the home where it is needed most. Consequently, less heat will be required to maintain the right temperature. Insulation helps in the summer too. It keeps the heat outside the house, maintaining a cooler temperature inside the home, and reducing reliance on cooling systems. The spin-off is reduced electricity or gas bills. It has been estimated that a household’s energy consumption can be reduced by as much as 50 per cent if a house is insulated appropriately. Considering that 50 to 70 per cent of the energy consumed in an average home is used for heating and cooling, this is a significant saving. Insulating all areas in the house from which energy is lost or transferred is, therefore, essential. The roof, walls and floors must be sufficiently insulated in order to make savings. As well, windows should be adequately curtained and draft stops placed around external doors. High-quality insulation products remain efficient for many decades making them very cost-effective. Many come with performance guarantees and it pays to check these before choosing your insulation material. Poorly insulated homes are susceptible to increased moisture levels. This can affect the integrity of the building if structural timber begins to rot. 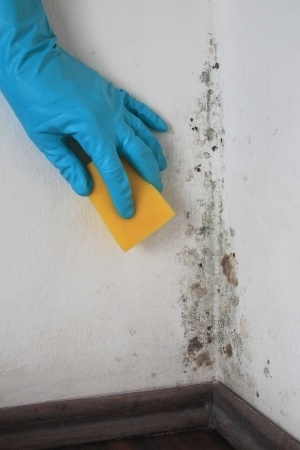 Stains, mould and watermarks might appear on ceilings and walls over time. Rooms, clothing and soft furnishings might take on a musty smell. One way that dampness gets into a house is from the outside so the best way to reduce moisture migrating into a house is to put up a barrier. One of the easiest ways to do this is to install correct insulation products. These can be installed in the walls, under the floors and in the ceiling cavities. The inhabitants of a properly insulated home are healthier. When a house is insulated, it will always maintain an appropriate temperature keeping its inhabitants warm in winter and cooler in the summer. The risk of colds and other respiratory infections in the winter is reduced along with fewer bills for doctors’ visits and prescription medication. 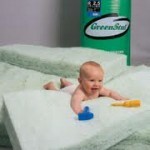 With the reduction in moisture that comes with efficient insulation, allergy and asthma sufferers are also healthier. Better health means fewer days off work sick and fewer hospital visits. An Otago University study found that for each dollar spent insulating cold homes there was a $2 benefit for its inhabitants. This is obvious when you understand the reduced energy costs, reduced home maintenance bills and reduced health costs. 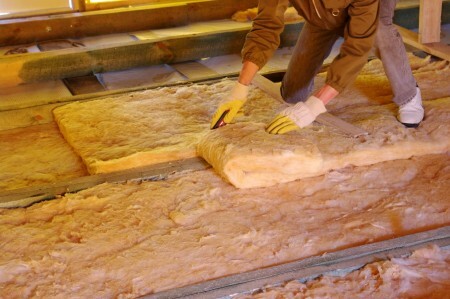 Insulation is, therefore, a one-off investment that pays off.